Throughout the ages, humankind has engaged in conflict and wars that have shaped the course of history. From the building and dismantling of empires and nations through to the dissemination of strongly held ideologies, ordinary people have been caught up in extraordinary events – from leaders to despots; from generals to soldiers; and from those who aspire to power and greatness through to everyday citizens. 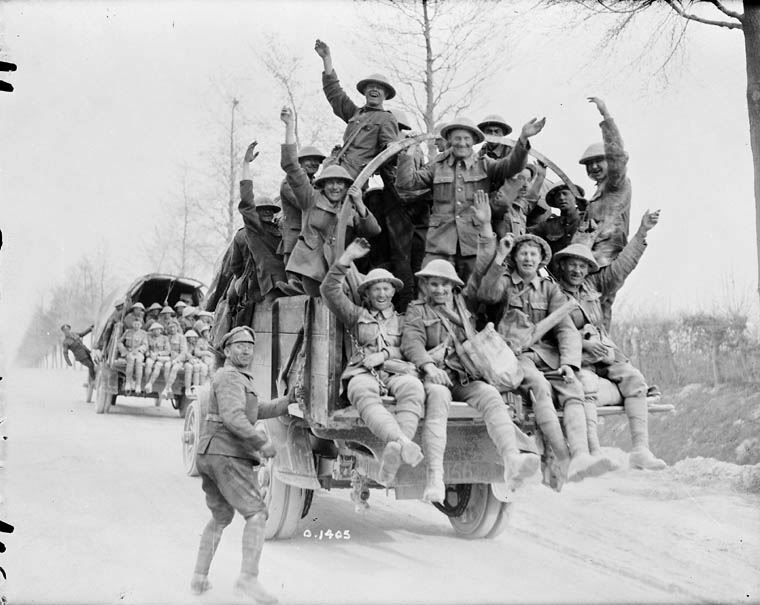 Having previously looked at Canada’s involvement in 20th century conflicts, the group continues to expand its interests – looking at conflict and its ramifications across the centuries and around the world. Note: This page is accessible only by group members of the Human Conflict Interest Group. Group members need to login to the system before access is granted.